PermaTrak worked alongside Civitas, Inc., Stantec, Westfall Construction and Skanska to bring a critical feature to the 23-acre park. 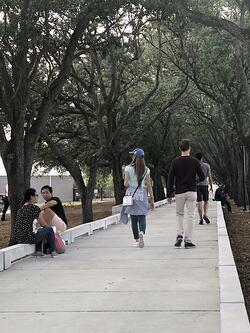 The elevated design removes the impact on the roots of the beautiful oak trees forming the shady canopy. In the past, these roots have been at conflict with traditional pavers, creating an uneven walkway and obstructing the growth of the trees. 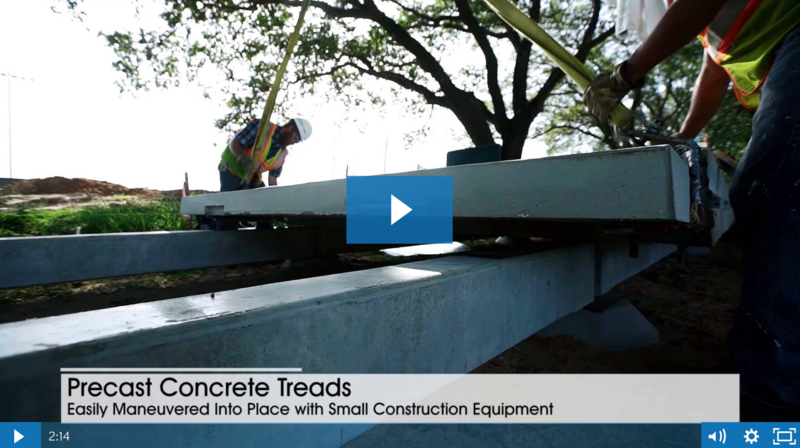 Atop a load-bearing beam and the low-impact footers, PermaTrak helped Civitas and Stantec design a ten-foot-wide concrete tread with occasional bump-outs for benches. Westfall Construction finished installation in late July 2017 on a concrete boardwalk system that offers nearly 200 yards of safe, even walkway through the park. 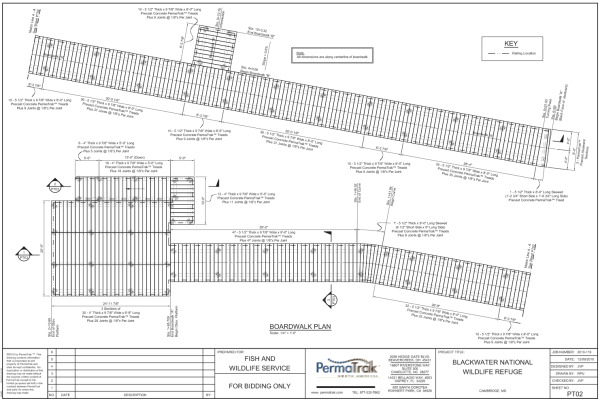 Built with PermaTrak’s precast concrete pier foundation system, steel reinforced precast concrete beams and treads, and precast concrete curbs, the boardwalk is a durable solution that Tampa’s community will be able to enjoy for years to come. 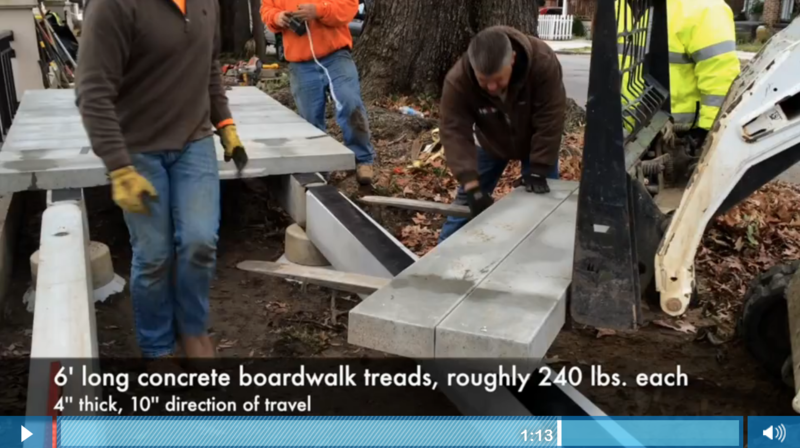 For a closer look at the installation, view the video below of the PermaTrak boardwalk construction process. Watch below to hear from Jarrett Westfall of Westfall Construction on what it takes to install a PermaTrak boardwalk. Now that the project is officially open, the public can anticipate enjoying an impressive and serene outdoor space in the heart of Tampa. If you are thinking about including a boardwalk, pedestrian bridge or pier for your next project, the 3-minute video below is for you.